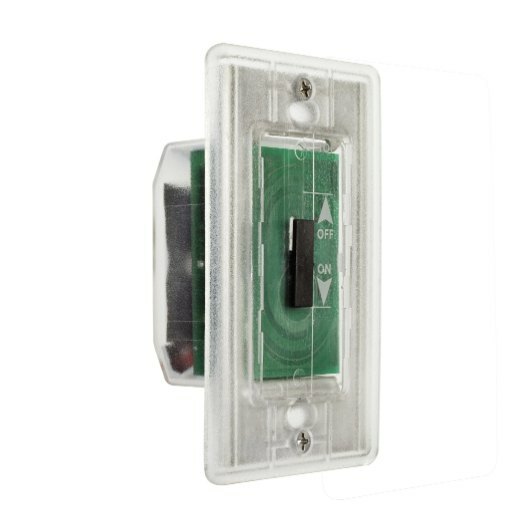 Touchless Dimmer magnetic/incandescent, Multi-location. 600W, 120VAC, 50Hz. Plain white paintable plate included.